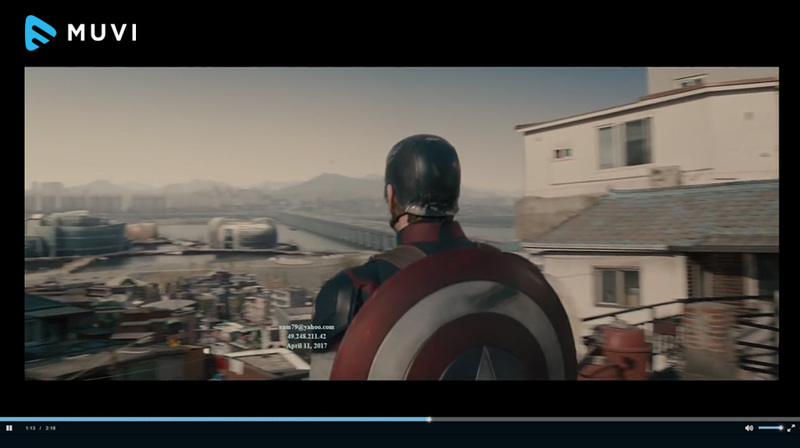 Muvi includes built-in CDN (content delivery network) and DRM (digital rights management). 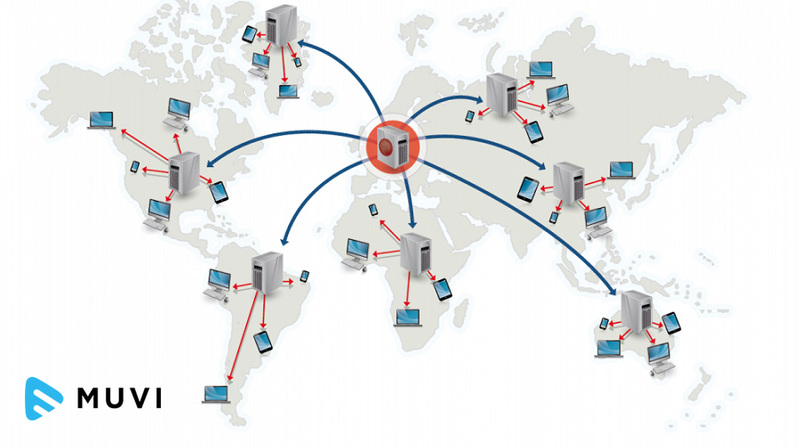 So, your users can watch your content securely from anywhere in the world at a great speed. 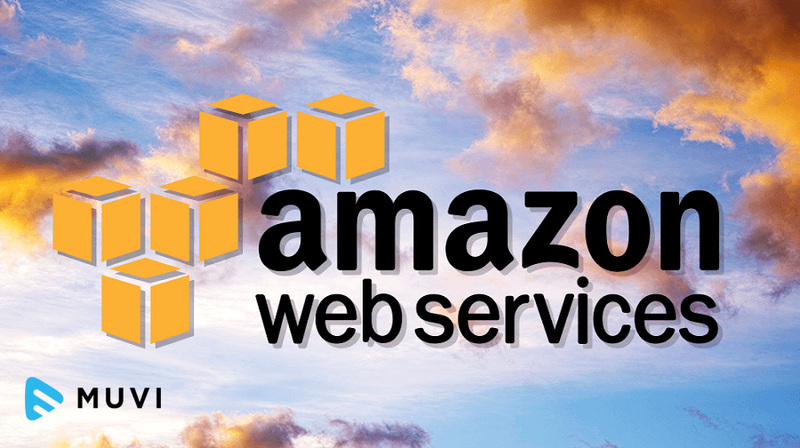 Built-in secure, scalable and fast cloud hosting using Amazon Web services. 99.999% uptime, fully managed! 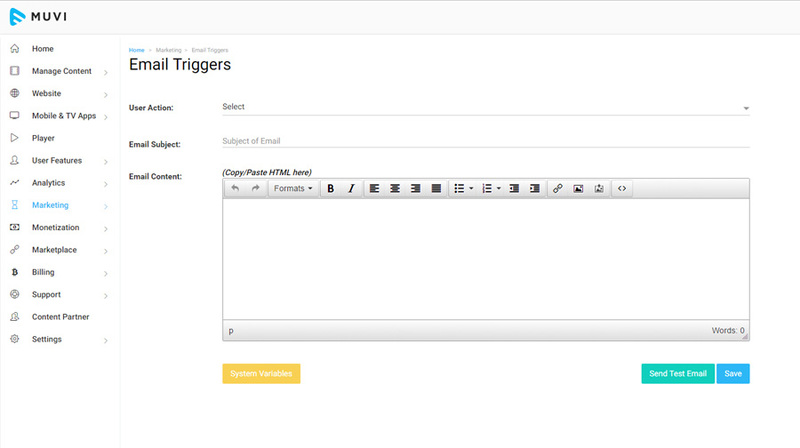 Send customized HTML emails to your users, add your logo and template. 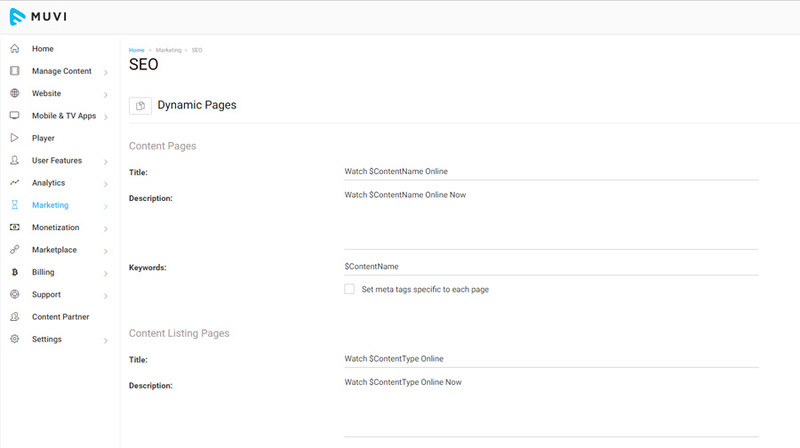 Set different emails to be sent on different triggers such as registration, purchase subscription etc..
Set SEO tags for all pages including dynamic tags so that new content pages are tagged automatically. Integrate with Google Analytics. 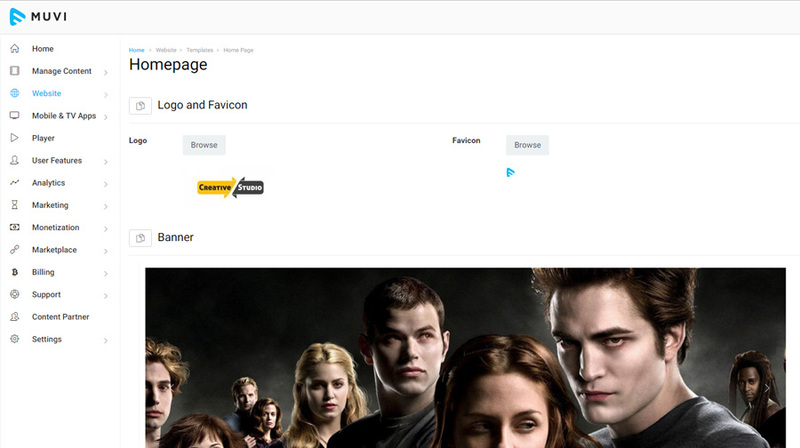 Add your own design and completely customize your website. 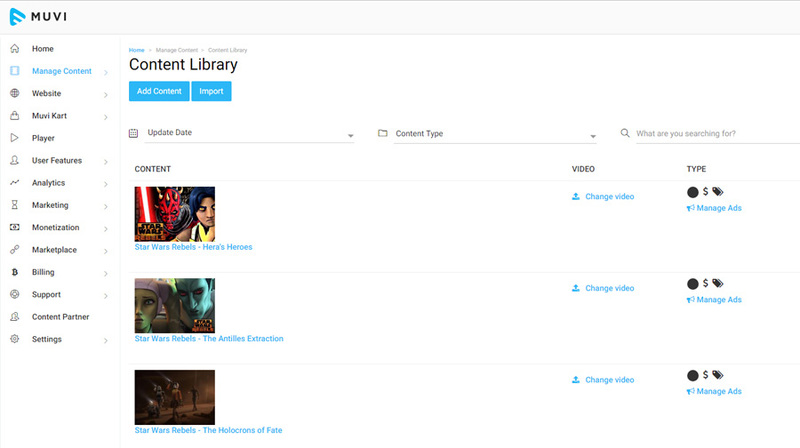 World's only video/audio CMS platform to offer such functionality. 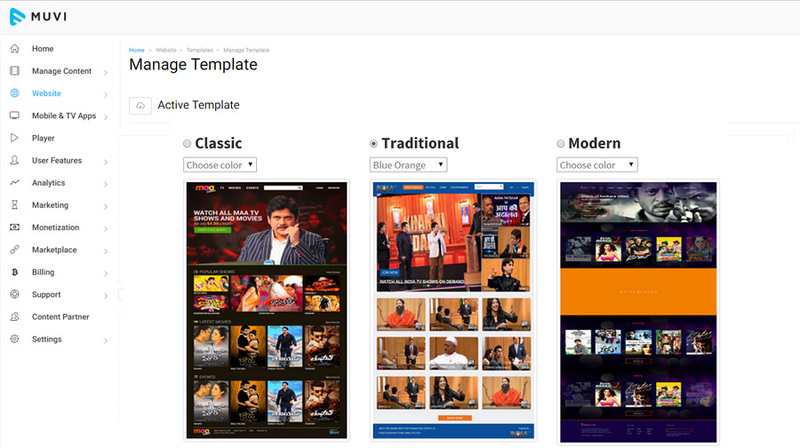 Select one of our templates, get up and running in minutes. 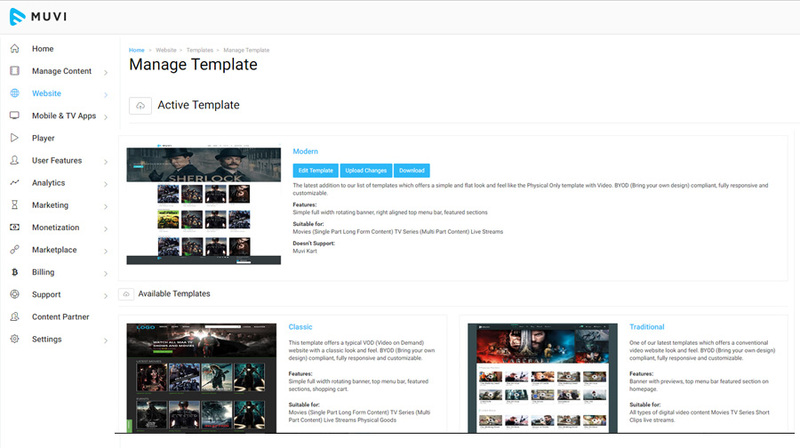 World's most advanced video CMS, most powerful and easiest as well! Cross-platform HTML5 player that pays on multiple devices and browsers. 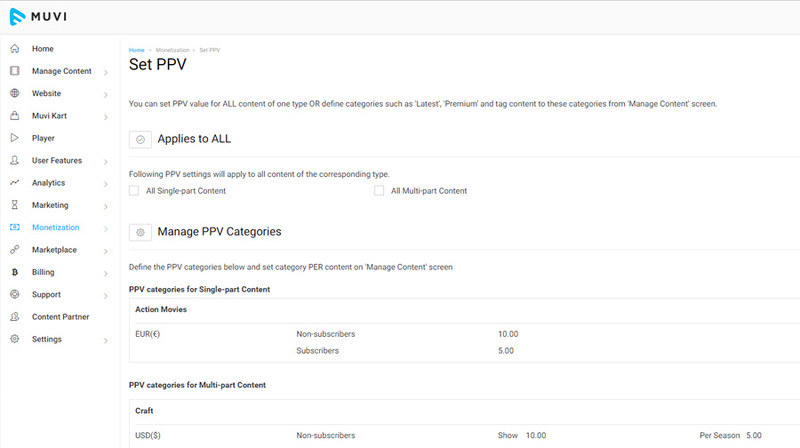 Configure Pay-per-view (PPV) plans easily with many customization options including different PPV price for subscribers vs non-subscribers, setting PPV by content category, price for season/show/episode, coupons and different PPV price for different geographies. 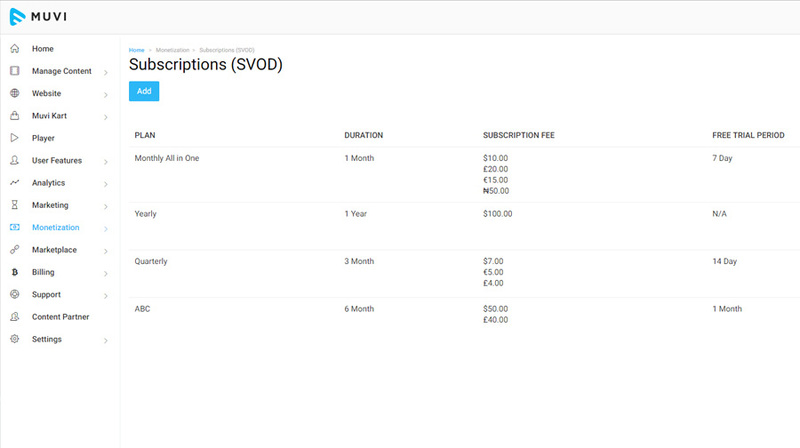 Configure subscription plans without writing a single line of code. Different plans for SD vs HD content, based on content or geography and much more. Offer free trials and coupons. Fully-functional website with features including user registration and login, billing, search, filtering, content page, user settings and much more. 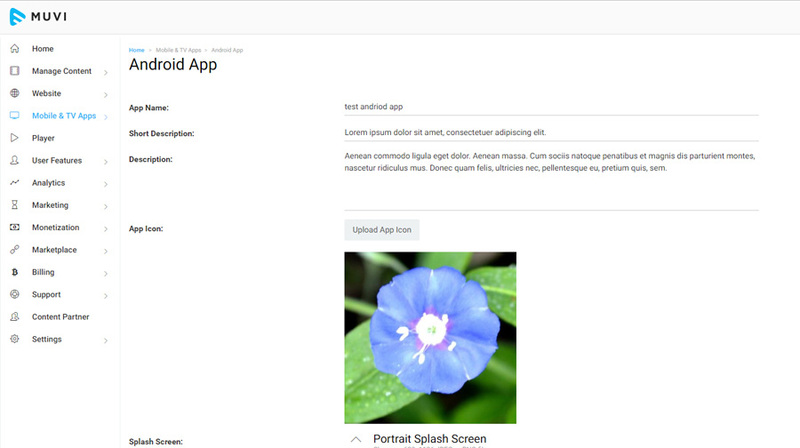 Completely built, fully functional, white-labeled, native (NOT HTML5) iOS and Android Apps.